Teachers | Music Together Classes in Livermore and Tracy for infants, toddler and preschoolers. We are passionate about music and the development of children. We will teach you about your child's musical development and how you, as their most important role model, can support it. Creating a fun, informal, social setting that spurs engagement and supports each child's musical development is our goal. 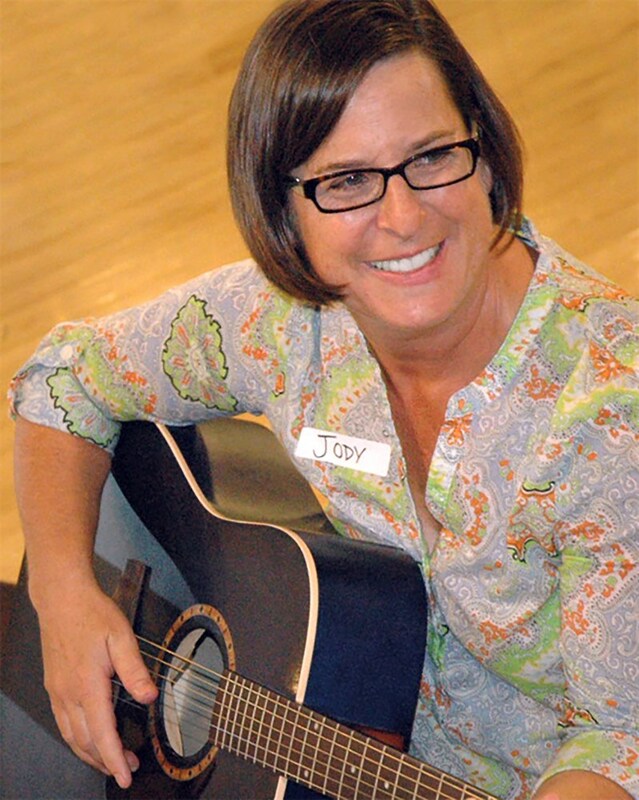 Jody discovered Music Together® right after moving to Pleasanton CA with her husband and three daughters. She is a Registered Music Together teacher in her 18th year of teaching the Music Together program. Jody has earned the prestigious Certification level 1 qualification from Princeton's Music Together Center For Music and Young Children for outstanding achievement in teaching and articulating of the program. Jenny is passionate about using music as a means to connect with others. 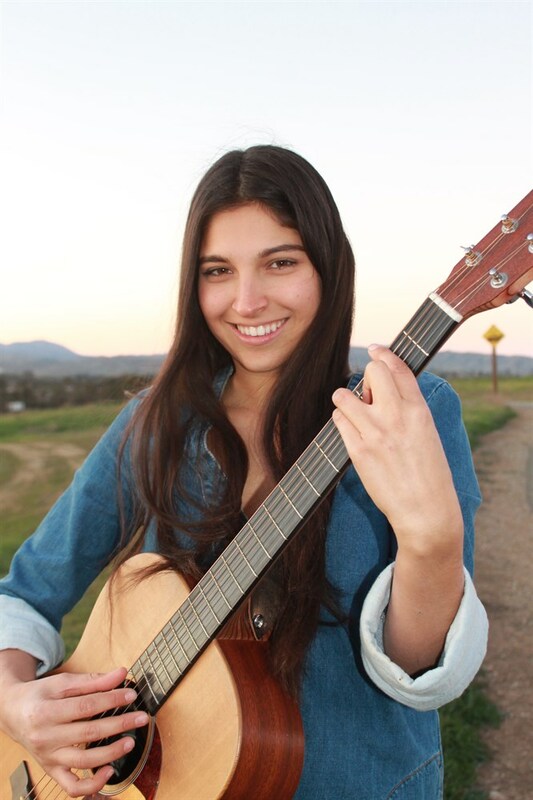 Jenny began singing at four years old and continued to take private voice lessons and eventually learned the acoustic guitar, ukulele and piano. She auditioned and was accepted into Berklee College of Music in Boston, Massachusetts. There, she went on to receive a dual bachelor’s of music in Music Therapy and Music Business Management. Her clinical placements in Boston included The Carter School and Harvard Vanguard. During her time in Boston to Berklee City Music which provided music lessons and ensembles to inner city youth. Jenny completed her Music Therapy clinical internship in San Diego at MusicWorx Inc., and Resounding Joy 501c3, serving general hospital, pediatric, geriatric, special education and elementary school settings. She has joined Phil Didlake in the San Francisco Bay Area, and together they have started Rhythmic Innovation, a company which provides rhythm events for education, wellness and community. Jenny also teaches, performs and provides professional music therapy services for groups and individuals. She is thrilled to be facilitating Music Together Classes for Music Together of Tracy. She has over 4 years of experience teaching private lessons and enjoys teaching students voice, ukulele and piano and enjoys teaching students of all abilities.